Dan has had his real estate license for over 25 years. He started in Florida in 1992 and moved to Michigan in 2007. He currently holds active real estate Brokers licenses in both Florida and Michigan, and joined Berkshire Hathaway Home Services Michigan Real Estate as an Associate Broker in early 2017. 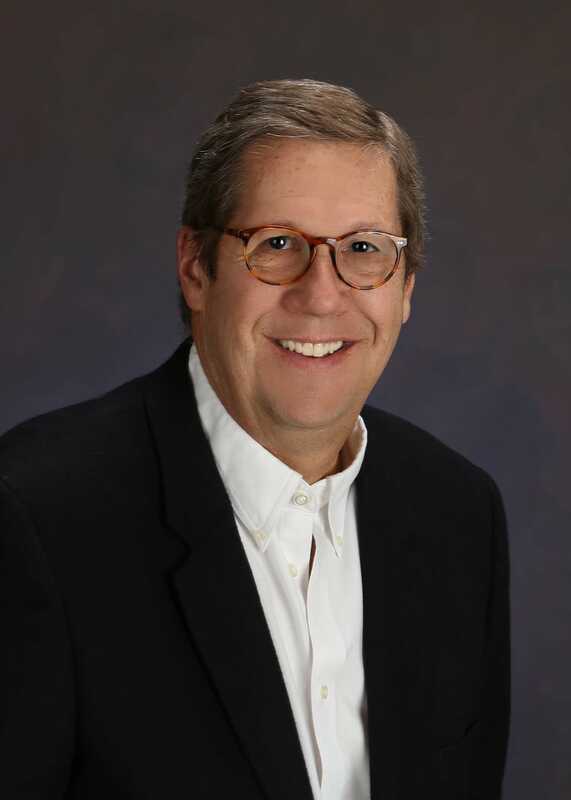 Prior to coming to Berkshire Hathaway Home Services Michigan Real Estate, Dan was primarily buying and restoring houses in Genesee, Oakland and Macomb Counties. Dan graduated from the Phillips Exeter Academy before receiving his BA from Vassar College, and his MBA from the University of Miami. He has also obtained his GRI (Graduate Realtor Institute) degree, EPro certification and the Green designation from the National Association of Realtors.